There are 40 different choices in the interface-customization menu, so I made 40 consecutive screen captures. For each option I colored that element RED so it would stand out. All 40 screengrabs are of the exact same area, so if you load all 40 pictures into an image viewer like a slideshow or Preview, you can see the changes one at a time. Each jpeg is consecutively numbered in the order the options appear in the menu. Each one is also named so you can just look at the specific option if you are interested. Even though I tried to show many different interface elements, there were still 11 out of the 40 options for which I could find no effect. These images are labeled "NotFound" at the end of the file name. I have combined all 41 images into one zip file. I'm attaching it to this post, but if it doesn't show up, please feel free to send me a message and I will email the file to you. Here is the zipped file containing 41 images: One base interface based on the "classic" option, and 40 different variations, showing the individual effects of the options in RED. 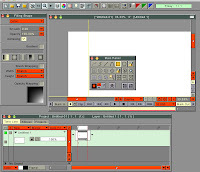 TVPaint Interface Customization Screenshots CLICK ME! I hope you all find this helpful, and maybe someone can solve the 11 "NotFound" elements in the future! 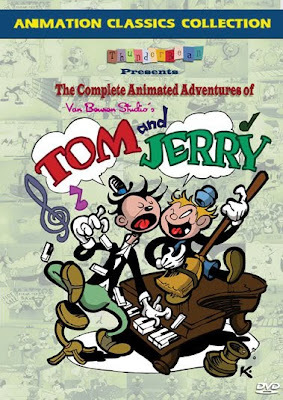 PS... for those of you not familiar with TVPAINT, take a look here to see what it's all about. It is DEFINITELY my favorite drawing and animation program, and I use it every day at Nickelodeon to do storyboards. Check it out!